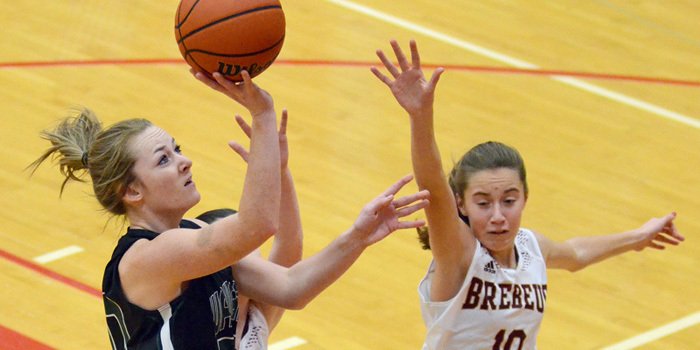 WAWASEE — The Lady Warriors split at the Plymouth Classic Saturday, dominating Brebeuf Jesuit 63-12 before falling 52-44 to Norwell in the night game. 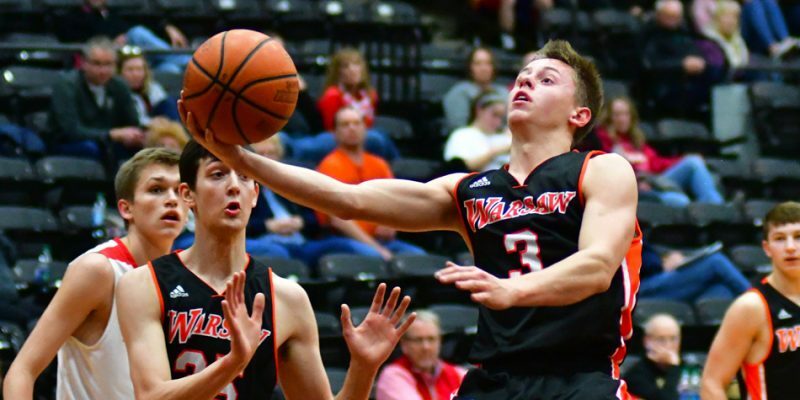 WINONA LAKE – Warsaw rallied to beat Fishers, 43-38, to salvage a win at the Champions of Character Classic at Grace College on Saturday. ELKHART – Elkhart Central’s top two outdueled Wawasee’s top two at Saturday’s Elkhart Central Blazer Gymnastics Invite. 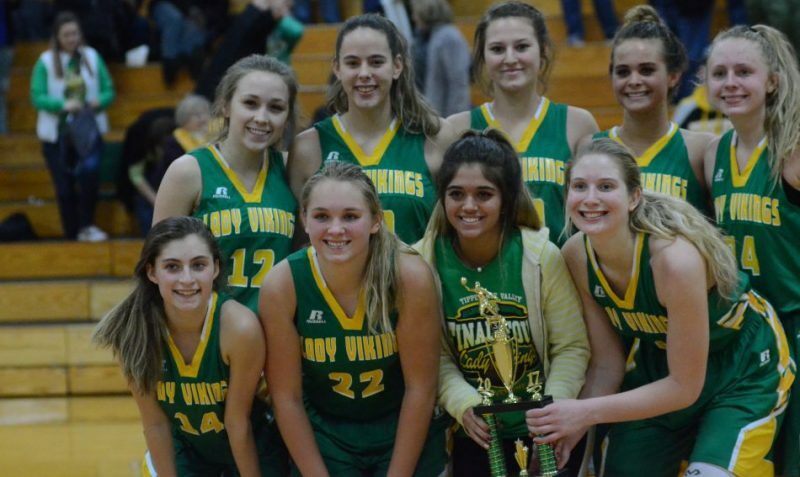 DUNLAP – A huge second half effort in the championship game carried the Tippecanoe Valley girls basketball team to the title of the Concord Invitational Saturday. MIDDLEBURY – Savannah Feenstra hit the game winner as NorthWood edged Portage in girls basketball tourney action at Northridge Saturday. 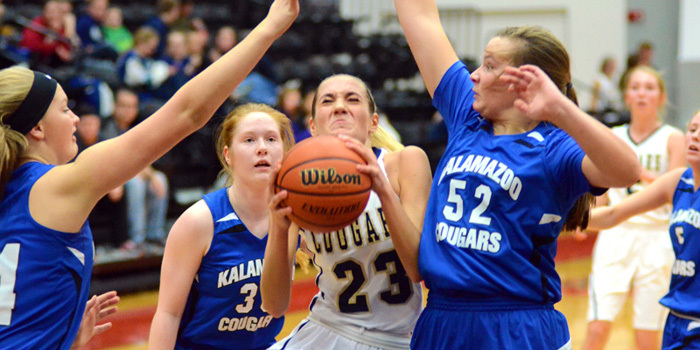 WINONA LAKE — Host Lakeland Christian Academy’s girls basketball team came up a play short in the Cougar Classic championship, falling 32-31 to Kalamazoo at Grace College’s Manahan Orthopaedic Center Friday. NAPPANEE – The NorthWood boys basketball team rolled to the championship of its own Dan Gunn Holiday Tourney Friday night. SYRACUSE – St. Joe held off Wawasee, 34-30, to win the inaugural Wawasee Holiday Invitational. MIDDLEBURY – The NorthWood girls basketball team went 1-1 Friday in The Bankers Holiday Classic at Northridge. 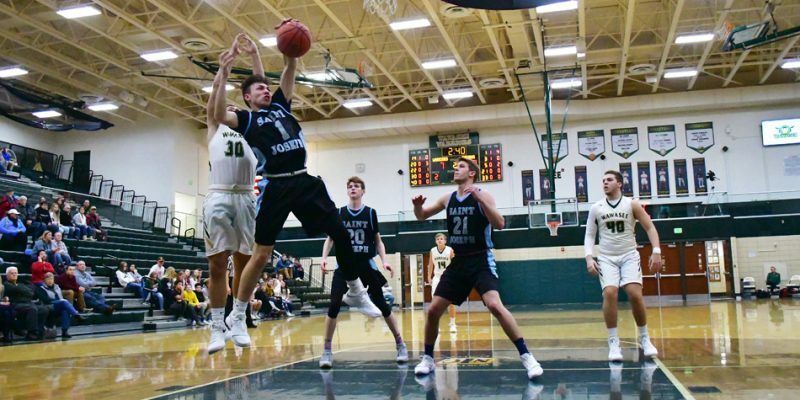 AKRON – The Tippecanoe Valley boys basketball team dropped a 56-51 final to John Glenn Thursday night. 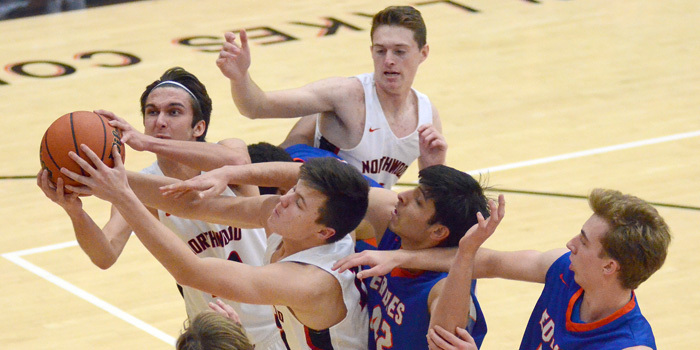 NAPPANEE — NorthWood’s boys basketball team returned from the holiday break with a lopsided, 77-32 win over Edwardsburg in the late semifinal at the Dan Gunn Holiday Tournament at The Pit. WINONA LAKE – A look at day one of the Cougar Classic hosted by LCA, including a personal milestone by Josh McDaniel. DUNLAP – Concord has chosen Adam Kirkpatrick to coach its girls soccer team. 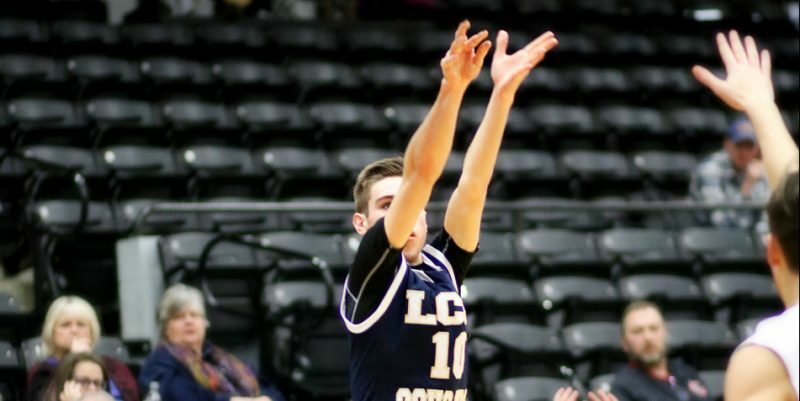 MISHAWAKA – Bethel College guard Ryan Lutz has been honored as the Crossroads League Player of the Week.